It is with humble acceptance of God’s will that we announce the sudden death of Robert Kinyanjui Kimani of Hope BreakDown Services and Road Hope Transporters Limuru. Son of the late James Kimani and Hannah Wambui. Husband of Jane Nyanjugu and Zipporah Nyakio. Father of Eng. James Kimani (Cocacola Nairobi), Hannah Wambui (Strathmore University), Wilson Kahiga, Liam Kihara, Raymond Karigo (Nairobi School), Patricia Wanjiku, and James Kimani. Father-in-law of Lilian Siyantei. 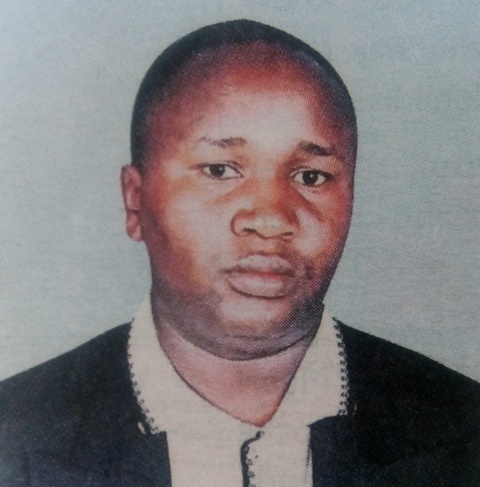 Brother of Thomas Kihara, Simon Mutugi, Viginia Nduta, Jane Wahu, the late Francis Ndung’u, Peter Mburu, Daniel Kimura, Mary Njeri and Joseph Wakori. Cousin of Hon. 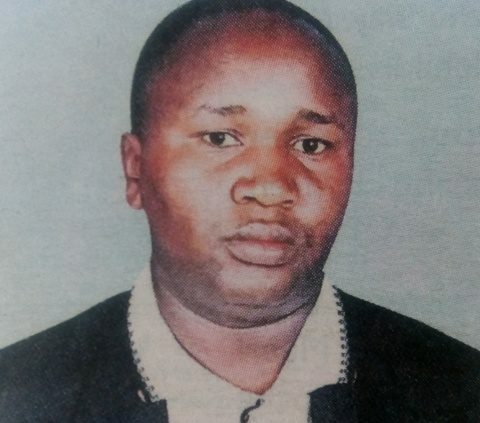 Francis Munyua Waititu (Wakapee) — MP Juja. Family and friends are meeting daily for prayers and funeral arrangements at his residence, Thegetieni, Limuru (near Limuru Law Courts) from 4.00pm. The Cortege leaves Uplands funeral home on Tuesday 12/02/2019 at 8.00am for a funeral service at his home and thereafter the body will be cremated at the Lang’ata Crematorium. Sleep well Roberto, fly with the Angels, till we meet again.